 The Kids’ Cookery Classes at Lamina’s Kitchen offer the ideal set up to get your kid involved with cooking. Working in groups of ten, kids prepare foods like sweet potato fries, brownie bites, savory pasta, deep-dish pizza and gooey butter cookies. They'll also learn mixing and measuring techniques, kitchen etiquette and the proper way to use kitchen tools. The friendly and informal sessions range from $30 - $45 dollars per child. Your little ones can get busy making Focaccia or decorating cupcakes and biscuits. All ingredients are provided as well as juice for the little ones, and classes last for approximately two hours. This is also a great idea to celebrate your kids birthday theme party! Kids learning how to cook is a great way to build confidence, independence and empowerment, It will leave your child with life long memories and bonding that he will never forget. For your reservation please do call us three weeks prior your set date.